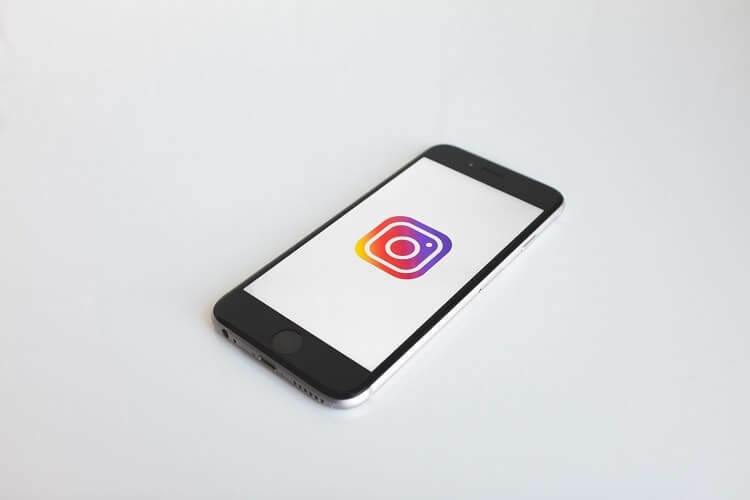 If you need to utilise Instagram for your business, but aren’t sure where to start, we’ve got all the information you need to begin! Read our post to find out. Instagram is one of the biggest social networks on the web to date. Acquired by Facebook back in 2012, the social platform has continued to improve and become more refined over the years. For those of you that aren’t sure what Instagram is, it’s a photo and video sharing service. You can view other users’ posts and interact with them (liking, commenting etc.). 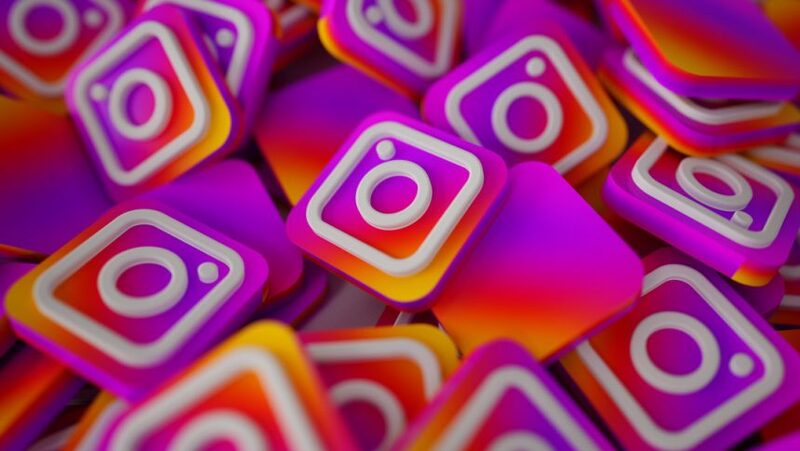 We’ve asked the experts at Revive.Digital, specializes in digital marketing and web design in Essex, to give us all the information businesses need to use Instagram effectively. In this post, you’ll find out everything you need to know what features you should be used to posting the right content, at the right time. With so many users on this service, it’s hard to ignore Instagram. So, steer into it, and use our guide to start using Instagram for your business! If you’re wondering what all the fuss is over Instagram, then you’re probably not an avid user. However, the service totals over 800 million active users a month, according to data from Statista (Sept 2017). That’s not a number to be taken lightly. The power of social media marketing and branding for a business can seem like a lot of work, but the payoff can be huge too. It’s fairly easy to use and allows businesses to post content on their profiles. This content takes the form of pictures and short videos (not exceeding 60secs), with captions attached to them. Visual content performs well on social media, sometimes more so than written posts. So, a solely visual platform like Instagram is a great way to market products and services to your audience. A few years ago, Facebook integrated advertising features into their business user’s accounts. This allowed businesses to specifically target their chosen demographics and advertise on their news feed. Pretty soon after, Facebook copied these features over to Instagram. Working in a similar way to Facebook’s, you can advertise posts and stories to selected audiences feed. It’s a great way to target a whole new pool of customers. You can target age, gender, area and so many more to reach your ideal demographic. This streamlines advertising and makes it feel worthwhile, as you know you’ll most likely be seen by a potential customer. Users can share moments from their day via Instagram Stories. The photos or videos you upload onto your story will remain active on the top of other user’s feeds and on your own profile for 24hours. These kinds of posts allow businesses to show what’s going on behind the scenes, with fleeting posts that show audiences the driving force behind the business. Stories are a great way of showing the human side of your business. One tool available exclusively on business accounts for Instagram is the Insights feature. 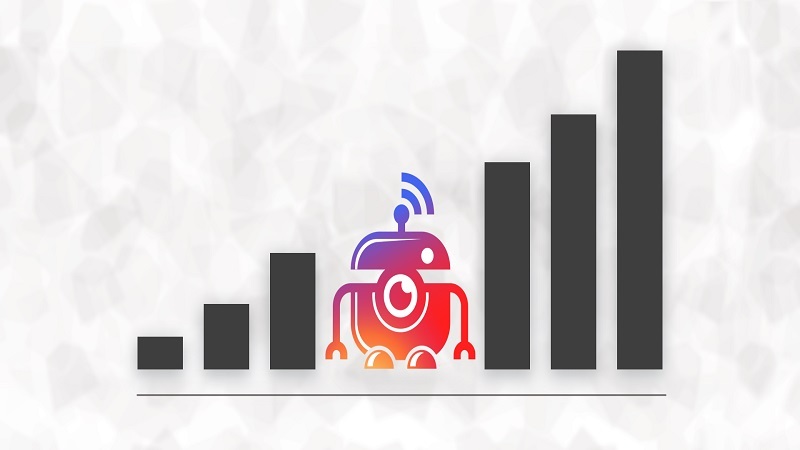 It displays analytics and data about your account. 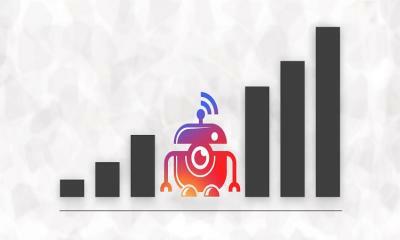 The demographics of your following, your reach, and engagement on posts, as well as if you’ve gained or lost followers. These are but some of these features, but Insights is an essential feature you should use. It allows you to analyze what type of content does well on your profile, to help you maximize your time on Instagram. It’s key to monitor and track your success to know what works and what doesn’t – and with Insights, you can do just this. Whilst these originally started on Twitter, hashtags have crossed over to other social platforms. You can add hashtags to stories, your profile, and posts on Instagram, meaning that your content is discoverable through the explore features. Users can follow hashtags of interest to them and use the search bar to find content relating to hashtags. It makes all your content more searchable so use them wisely. You can include up to 50 hashtags on a post (but aim between 5 – 10). 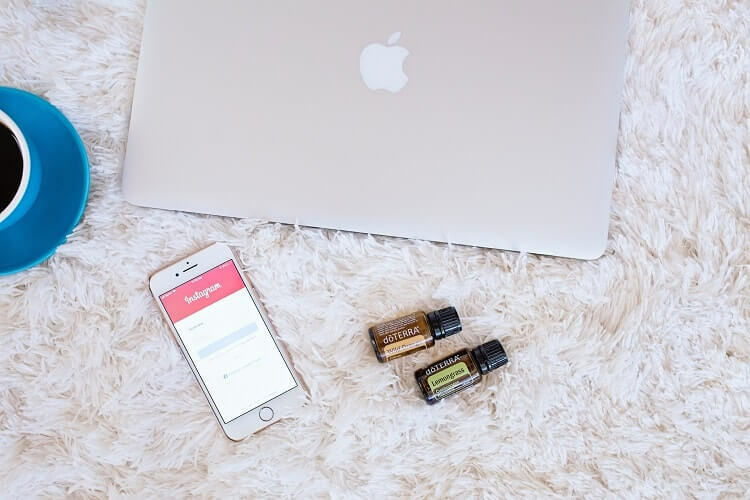 There are two sure-fire ways to boost engagement and interactivity with your posts on Instagram. What are they? Well, posting at the right time is the first. And posting the right content is the second. The internet knows what it likes, and its content that will appear when they’re online and quality content too. But, we’ll go into a little more detail on each below. 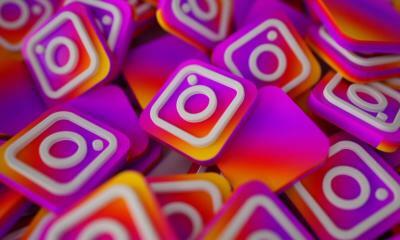 Believe it or not, there is a right time to post on Instagram. The Instagram scheduling tool, later, found that businesses that posted around certain times and on specific days had higher engagement on posts. The optimum time for posting is between 11 am – 1 pm and between 7 pm – 9 pm too. This is when it’s more likely that users will be logged in to social media, scrolling through their feeds. This boosts your chances of getting posts seen and interacted with. As for the days, later found that the best days for content were on Wednesday and Thursdays, whilst Sunday was one of the days that content did not perform that well on (in comparison). So, the optimum time for posting? Wednesday and Thursday at lunchtime or early evening. 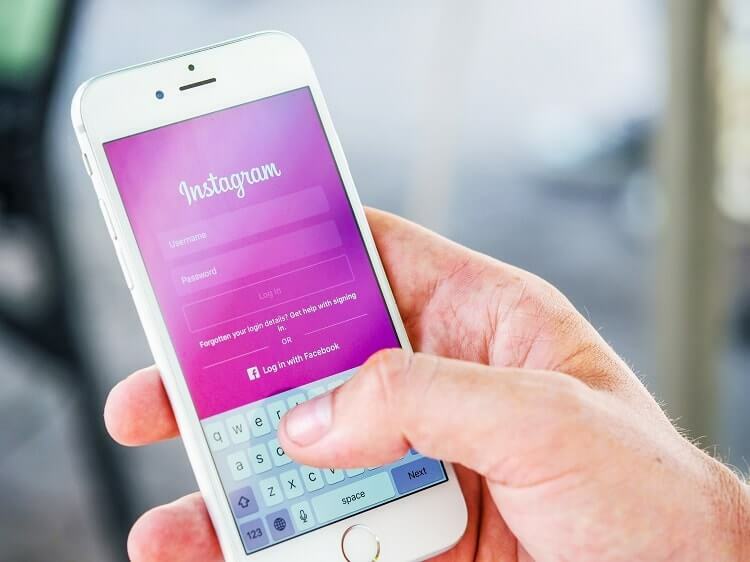 The kind of content users want to see varies, however, there are three main themes that are consistent throughout the best performing content on Instagram. The first is the quality. Users want high-quality images and videos on their feed. Avoid posting grainy, blurry or over-saturated photos with heavy filters on them. The second is human content. Like we’ve mentioned before, posting content that shows the workforce behind your business makes you more relatable. It shows the faces of a brand and business. Finally, users want content relevant to your company. Nothing will put followers off more than seeing content that doesn’t relate to your brand in any way. So, make sure it’s high quality and relevant – with some posts to show your human side too. And that’s it! You are now ready to use Instagram for your business. Just remember everything we’ve mentioned throughout this post. Make use of all the features to hand, they’re designed to help you improve your business’ Instagram account. And remember to post the right content at the right time – for maximum engagement. Now go and make your business’ Instagram successful!